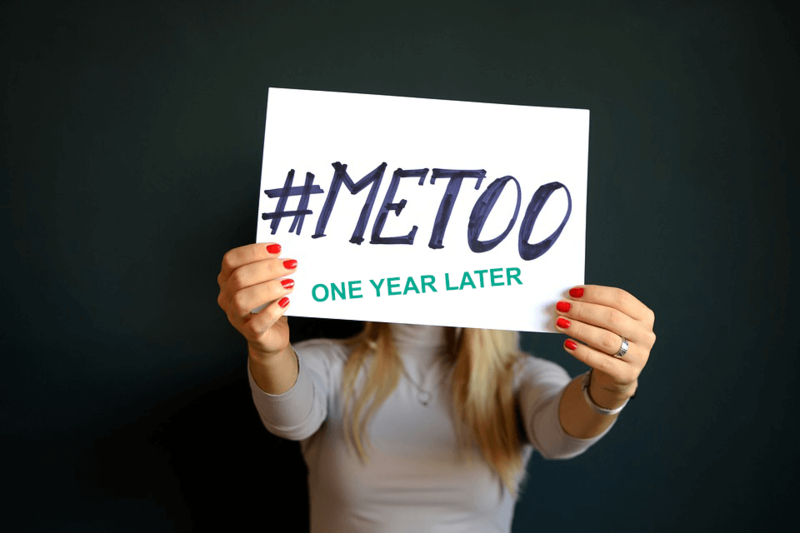 The #MeToo Movement - One Year Later | Fafinski Mark & Johnson, P.A. Last month marked one year since the #MeToo sexual harassment movement began. From the Twitter hashtag to the extensive media coverage to #MeToo ‘Silence Breakers’ being named TIME’s 2017 Person of the Year, the movement brought out more stories of abuse and harassment by women and men of all professions. A recent report by the U.S. Equal Employment Opportunity Commission (“EEOC”), the federal agency tasked with investigating charges of sexual discrimination and harassment in the workplace, has shed some light on the impact of the movement’s first year in the employment landscape. Specifically, the EEOC reported that over the last year, it has filed 50 percent more sexual harassment lawsuits than the previous year and that there has been a 12% increase in charges filed with the EEOC alleging sexual harassment. In addition, the agency reported it has recovered approximately $70 million for sexual harassment victims over the last year 2018, compared with approximately $47 million it recovered the year prior. Drafting and implementing comprehensive and effective equal opportunity employment, anti-discrimination and anti-harassment policies. Developing an effective and responsive discrimination and harassment complaint system that is prompt and thorough. Conducting employee trainings on sexual discrimination and harassment issues, including relevant policies and reporting systems. Regularly monitoring your workforce for patterns of potential discrimination. If you would like to learn more about the implications about the #MeToo movement on your business, please contact Jenny Helling Fuller at jenny.helling@fmjlaw.com or call 952-995-9500.